WARNING: Please be aware that Crazy For You is a controversial romance. Do NOT purchase this book if you’re at all bothered by characters who do drugs, have mental issues, will resort to prostitution when things are tough, or will take revenge to the extreme when crossed. 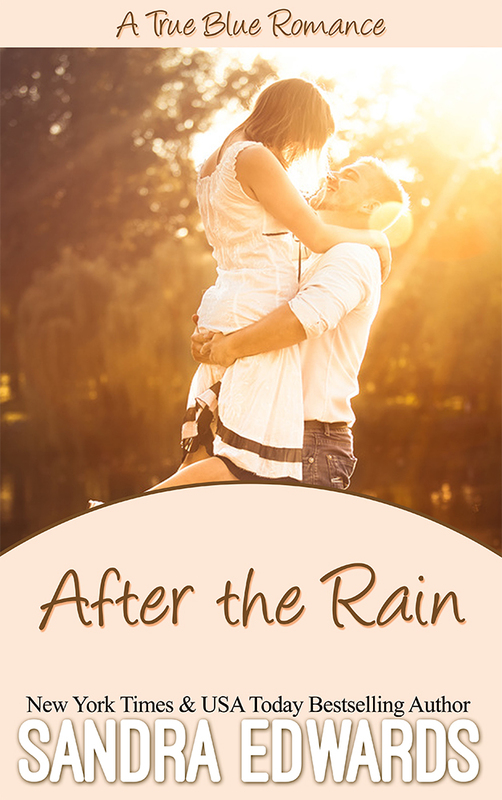 However, if you’d enjoy traveling vicariously along an emotional journey with some very flawed characters on the road to redemption…read on. Be careful what you wish for, you just might get it–but will it be worth the price? “Crazy for You is full of emotional twists and gripping characters you will find yourself thinking about long after you read the final page.” – Melissa Ohnoutka, Author of Faithful Deceptions. 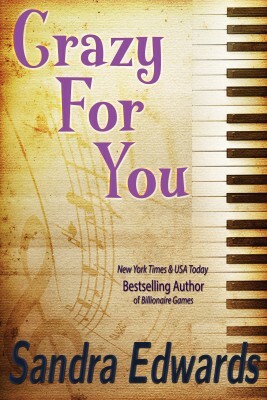 “I would recommend Crazy For You to anyone that loves a romance novel that is more in-depth than most stories. 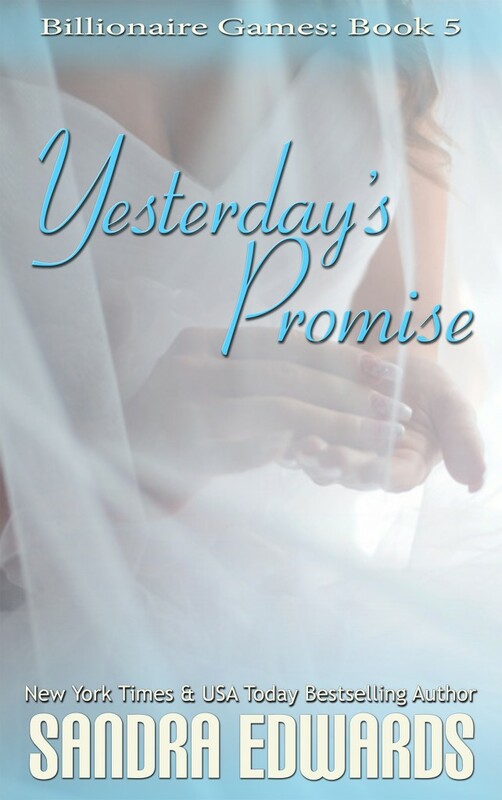 It is a definite 5 stars for me because I know I will re-read to see what I have missed. 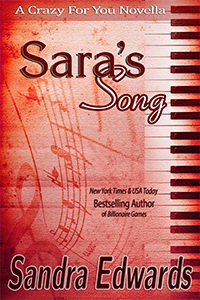 This is a novel with many layers.” – The Romance Reviews. “Crazy For You is an amazing book. A Must read!” – The Crazy Bookworm.